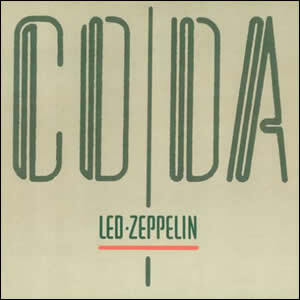 Coda was the first Zeppelin album I bought and the first Zeppelin I ever heard! 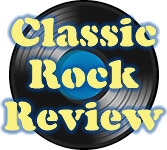 it remains my favourite album and is the one that turned me in to a “Zepp head”, which I have been for over 30 years now!! it just wasn’t what I expected, I was intrigued!! 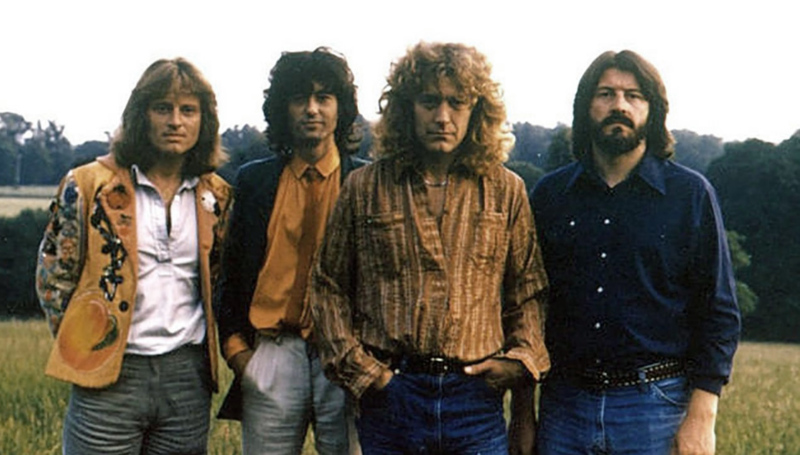 and Walters walk will always remain one of my favourites…in fact in my top 5 along with Achilles,kashmir,no quarter, and tsrts!! even now I can listen to walters walk over and over…weird ,I know haha…its funny ,I only bought it cos a guy at school was so passionate bout them and his dad was at Berlin 1980…id never heard them but I argued with him…and one day I thought ..I should listen to it before I slag them off, so I bought coda…I was obsessed ever since!! !